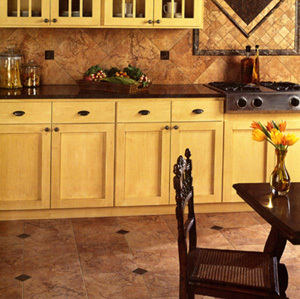 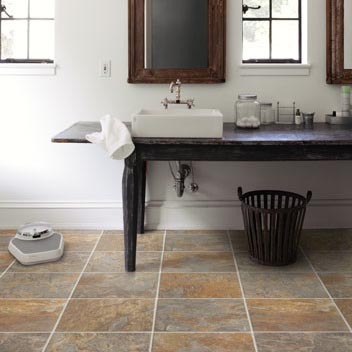 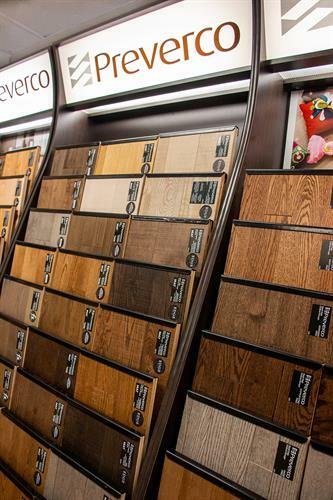 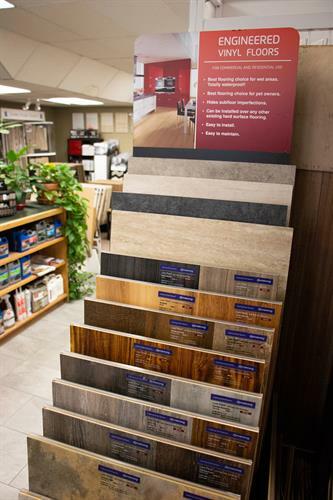 Summerlin Floors has been offering solutions for our customer's flooring needs since 1968. 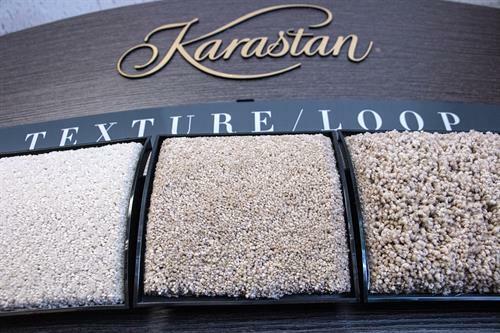 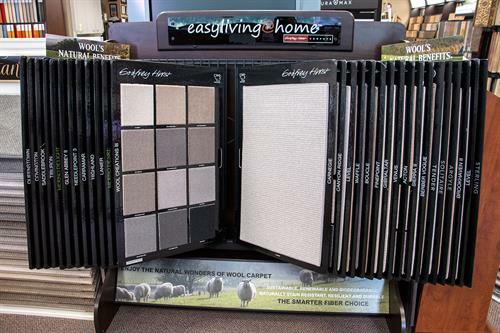 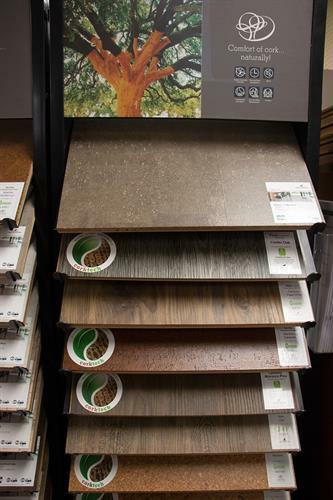 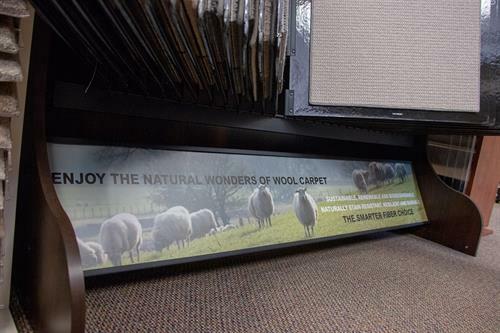 We offer an impressive variety of flooring options and specialize in green alternatives. 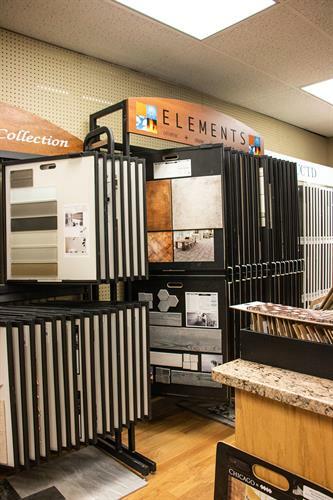 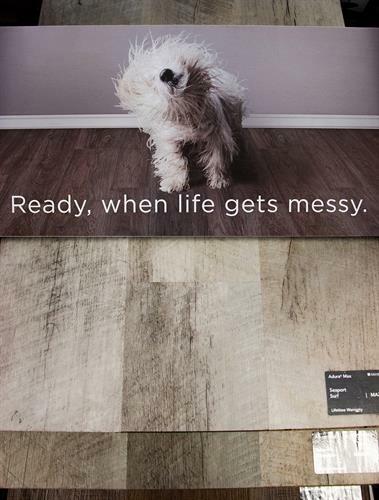 Whether you are a new homeowner, do-it-yourselfer, or small business owner, we are sure to have materials that are both unique and meet your expectations. 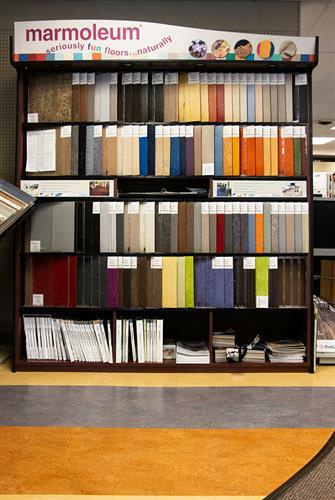 You'll be sure to find something here that speaks to your individuality or flatters your brand. 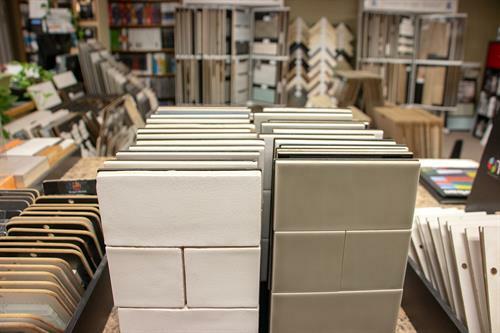 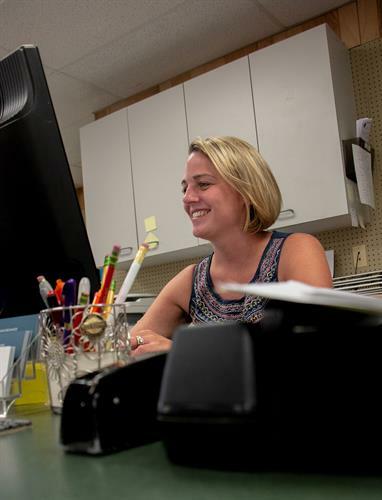 Our staff are seasoned professionals willing to spend time to help you find exactly what you are looking for, within your budget!